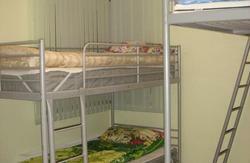 Red Star Hostel is the biggest hostel in Yekaterinburg. It is situated in the historical part of the city, where you can enjoy your free time, relax and have a good calm rest. We try to give the service quality equal to the quality of hotels. Geologicheskaya Metro Station is 10 minutes walk from Red Star Hostel.Only 18 minutes from the center of the city. The distance to Koltsovo International Airport is 17 km or 15 minutes by taxi. There are 24 hour banks and popular bars&restaurants near the Red Star Hostel. 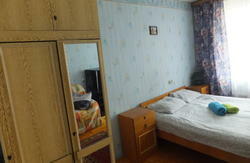 Within Red Star Hostel a 15-minute walk from the Opera and Ballet Theatre and Popov's Radio Museum. 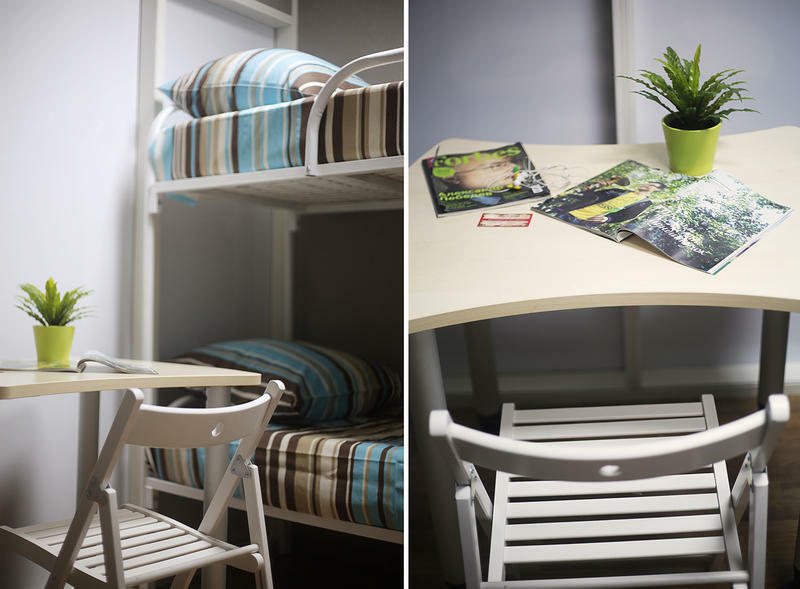 There are some peculiarities that differ us from other hostels. #6 is double room with 1 bed. The comfort and perfect conditions are our main goals. We serve: 24 hour-reception, safe, individual lockers, WiFi free, fully equipped shared kitchen, vending machines with food and drinks, relax room & working room, cable TV, video games, washing machine, hair dryers, ironing and soap supplies.